John Wesley will be joining BigElf with Mike Portnoy this fall as guest guitarist on their European tour! 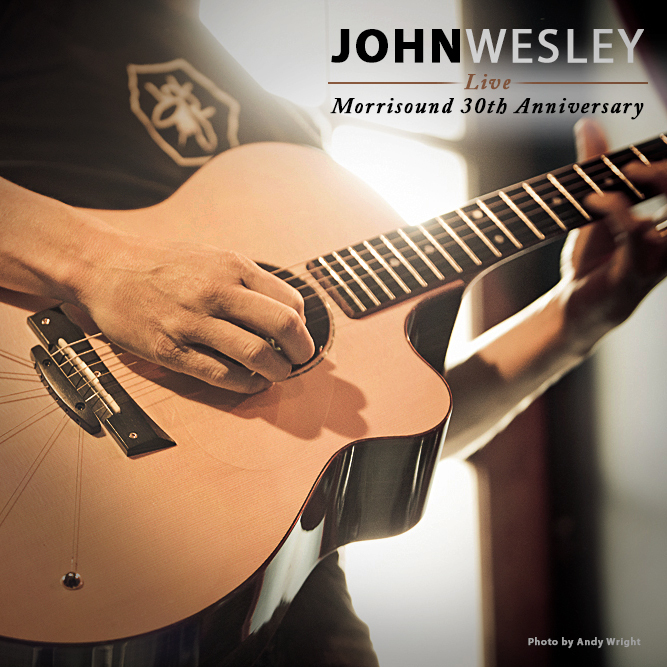 The John Wesley Band will be on tour soon supporting Flying Colors (Neal Morse, Steve Morse, Casey McPherson, Dave LaRue, Mike Portnoy) in Europe. 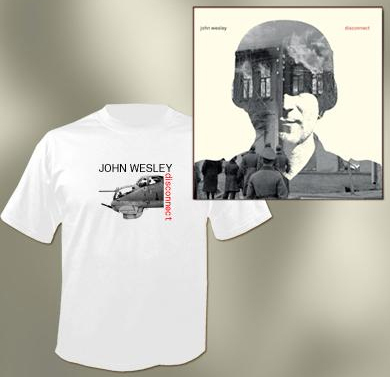 John Wesley & Band on Tour Now! Classic Rock Magazine recently premiered the new lyric video for the song, “Mary Will” off the new album, Disconnect. 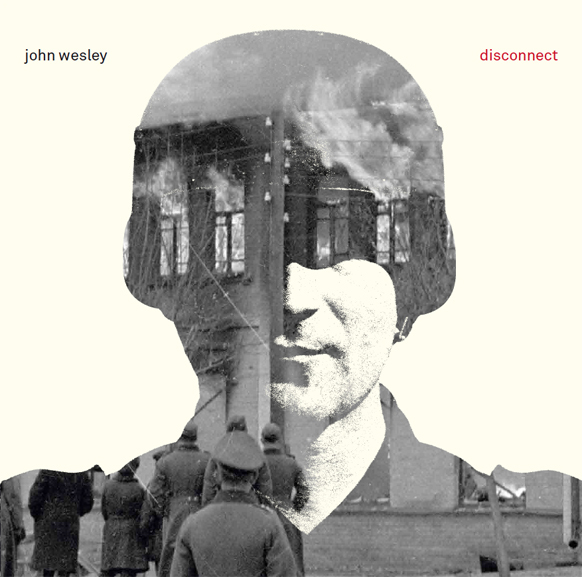 The new John Wesley album, ‘Disconnect’ will be released March 31, 2014 in Europe/UK and April 1 in the US on InsideOut Music! 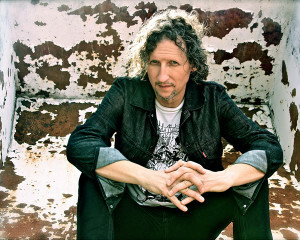 Disconnect is the long awaited new studio album from John Wesley. It features 10 songs, including a guest performance by Alex Lifeson of Rush on ‘Once a Warrior’ as well as a mix by Steven Wilson of Porcupine Tree on the song ‘Window.’ The album was produced by Dean Tidey and John Wesley and mixed by Steven Orchard. Merry Christmas and Happy New Year — I hope that you have a fabulous holiday and that next year will be amazing for you! To finish the album, I recruited a fantastic team: Dean Tidey produced and co-wrote the music on the album and added some of his amazing guitar textures; Mark Prator killed it on the drums; Patrick Bettison, who was involved on the Chasing Monsters album, came back to play bass; one of my favorite artists, Geri X (www.gerixmusic.com), sang some hauntingly beautiful backing vocals; Steven Wilson contributed an amazing mix to the album; a guest player added a legendary guitar solo; and when the album was finally tracked, I brought in Grammy winning mix engineer Steven Orchard (fresh from working with Paul McCartney) from London to Tampa to mix — he added a unique and creative perspective to the music that really brought the songs to life. The end result is “Disconnect,” and I’m pleased to say it will be released worldwide on Inside Out Music/Century Media Records in the spring. Plenty of great things are in the works to support this release — Carl Glover is developing the cover art, a video shoot is in the planning stages, and I’m rehearsing my band for live performances. All of the details of the release are still being worked out and as soon as I know more I’ll be in touch. 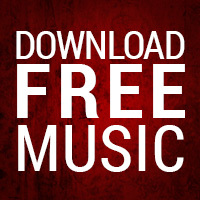 In the meantime, I’ve created a new free music download for you to enjoy! This set was recorded in the late part of 2011, when I was asked to perform at the 30th Anniversary celebration for Morrisound Studio in Tampa, FL. I have a long history at Morrisound, and Tom and Jim Morris were instrumental in developing my career and a big part of why I’m still playing and recording today. My first album, “Under the Red and White Sky,” was produced by Jim Morris and Mark Kelly and recorded at Morrisound and all through the 80’s I recording there with my band, Autodrive. The 30th Anniversary show was recorded live, and, in true Morrisound fashion, sounds amazing. They were kind enough to allow me to share the recording from that evening and it’s available now. There are 5 songs on the download: 1 classic; 2 songs off of “Disconnect,” a song destined for a future release; and 1 of my favorite covers. I hope you enjoy it as much as I enjoyed playing the show for so many of my longtime friends! Please grab the download here, share it with your friends, and enjoy it! 2014 is going to be an eventful year and I can’t wait to get out to your neck of the woods to do some shows and perhaps share a frosty cold one (or two). 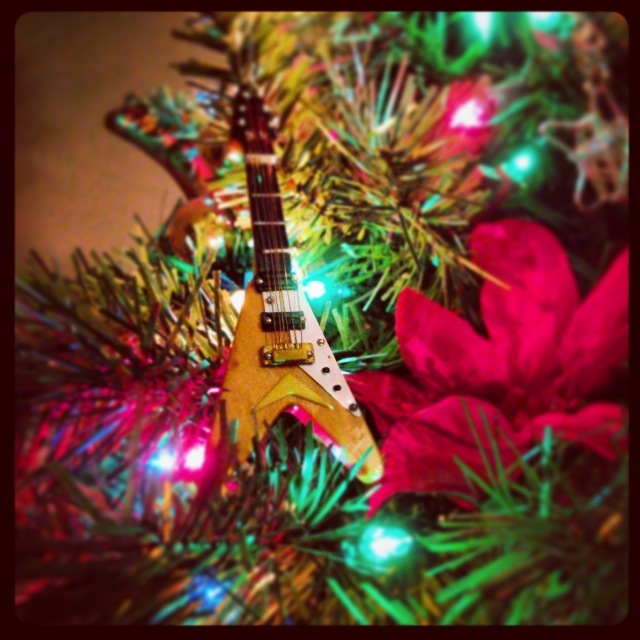 Again… Happy Holidays and see you in the New Year!